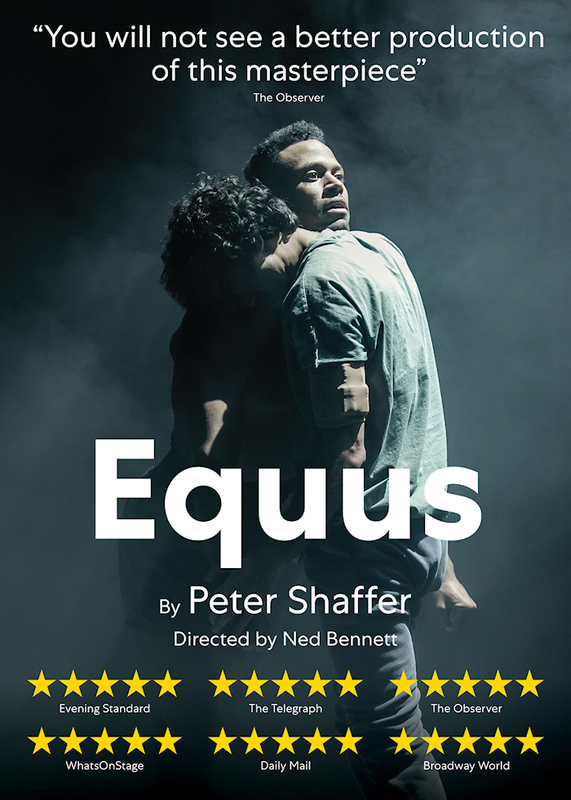 Inspired by a true story, Peter Shaffer’s gripping psychological thriller, ‘Equus’, explores the complex relationships between devotion, myth and sexuality. 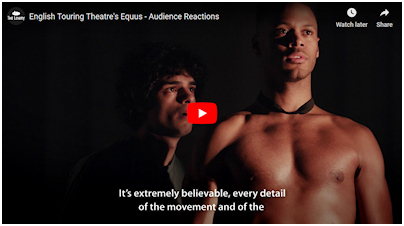 This gripping new production is directed by the award-winning Ned Bennett. English Touring Theatre and Theatre Royal Stratford East. *Subject to availability. £15 tickets available on all performances on all seats. £15 ticket does not include £1.50 booking fee. Not available on tickets already purchased. Cannot be exchanged for cash refund.